Thanks to Super Cichlids for sponsoring Hernán López-Fernández at our 2019 Convention! Dr. López-Fernández is an Associate Professor in Ecology and Evolutionary Biology and Associate Curator, Museum of Zoology at the University of Michigan. He is interested in the evolutionary processes that originate “mega-diverse” biotic assemblages and the role of ecology in shaping the evolution of diversity. 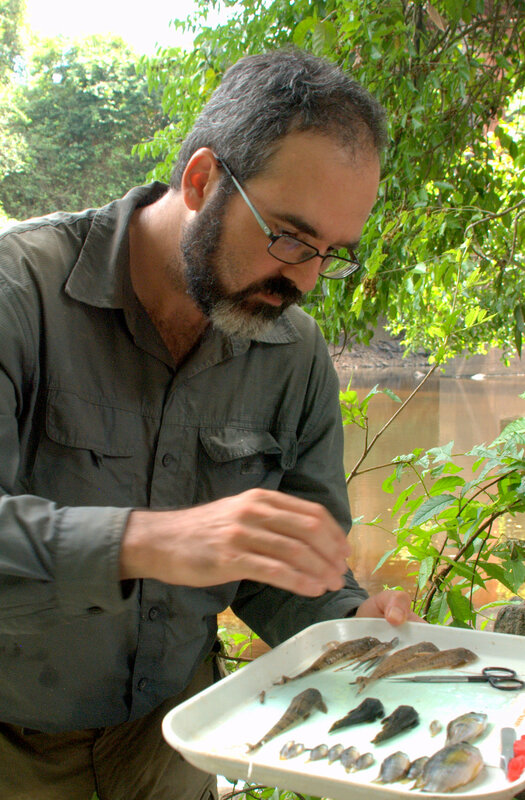 His lab studies the diversity, evolutionary history and conservation of fishes, particularly those from the Neotropical region of South and Central America. (5) determining the human impacts on Neotropical fishes and promoting their conservation.